your support and congratulate everyone who took part! 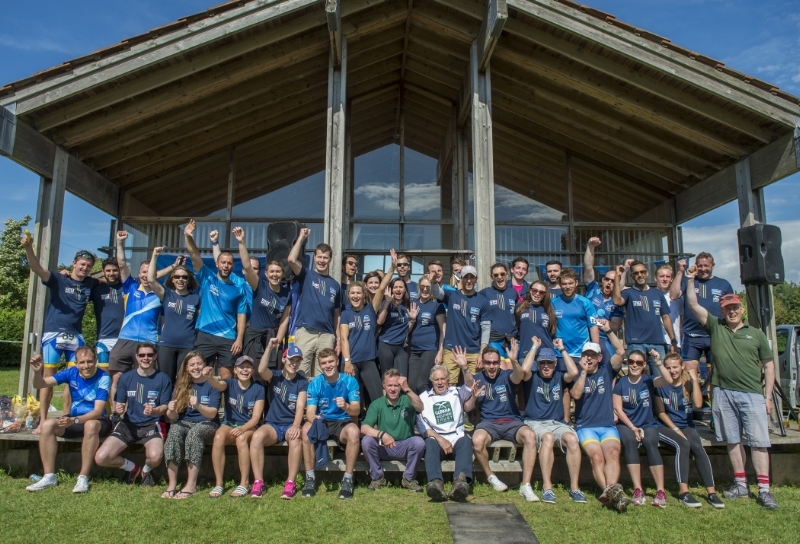 This year, the Colliers Bristol TRYathlon partnered with The Gurkha Welfare Trust. GWT's mission is to ensure Gurkha veterans in Nepal are able to live their lives with dignity, by providing financial, medical and community aid. Once again, thank you to everyone who took part. We hope you had an amazing day and we look forward to seeing you again next year!